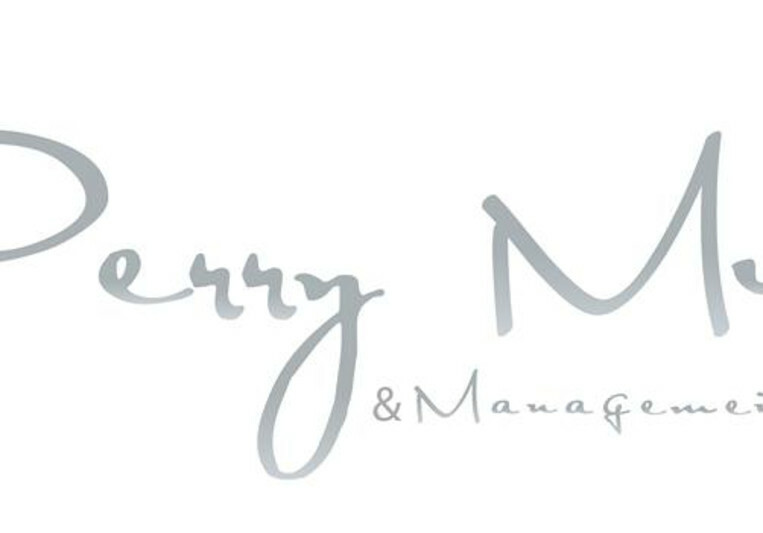 Perry Music & Management Group leads the way in the Digital Music Publishing world. Being co-published with Zomba / BMG / Universal Music Publishing Group. Placements are a speciality. We offer Digital Distribution via SONY in 243/243 cleared territories. Making us one of the biggest independent content providers in the global music industry. We have a dream team of union scale musicians, Grammy Award winning engineers, and Grammy Award winning Vocal Producers on call. Brand, Brands the Brander of Brands that's who we are. Contact us today for all your Digital Music Media needs. A: Turning Pointe A contemporary christian music group. A: I am not sure. I just arrived today. A: Both, cause we can. A: We never promise Clients anything. That is why we have a solid reputation. A: I am free to do as I please! A: when can we get started. A: That it happens over night. A: Are you ready to be heard? A: Forget everything you think you know about singing and prepare to be schooled. A: I have been doing this for 35 years. A: All of them. Its what I do. A: capturing clean and hot without peaking is the most important of production. A: We have several different studios that we utilize depending on the project and budget. A: Those that are winning, Like minded creative individuals with music being a part of their daily life. A: Distribution!!! We are the independent Artist one stop shop. What don't we do is the question.